Conference registration closed. We are looking forward to around 250 participants. Please click here when you are ready to register. 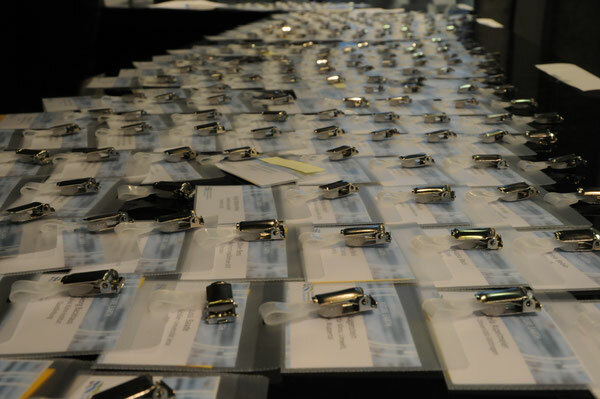 The conference registration fee includes attendence during the whole conference program, including conference documents, refreshments during breaks and get together.